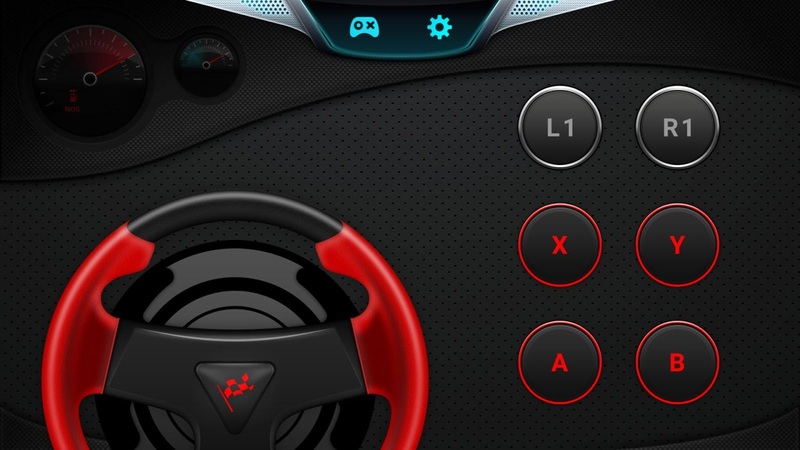 The app comes with various gamepad templates for different game types like racing and RPG. 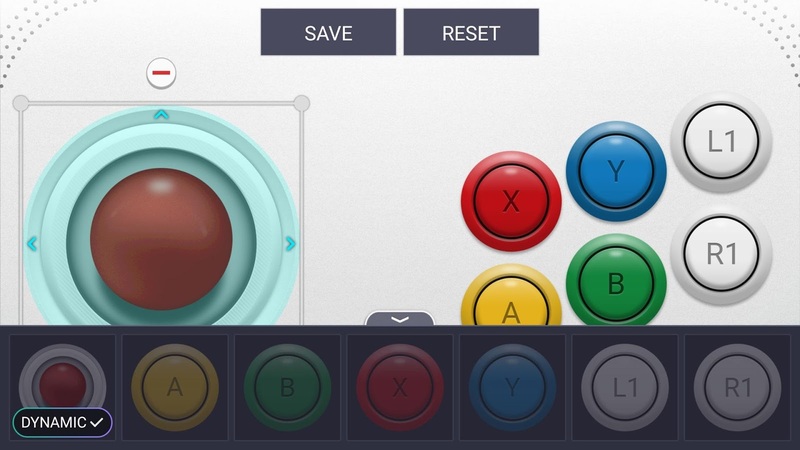 The layouts are fully customizable so you can move buttons around as well. 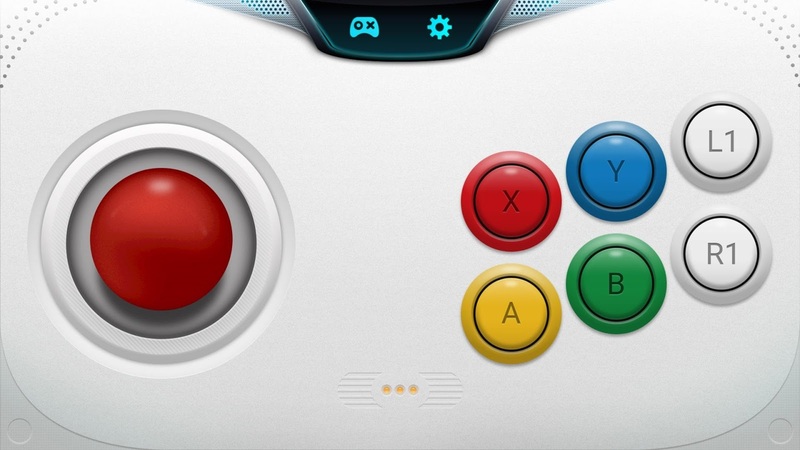 I don't see any of them being very usable as a gamepad, though. It's not easy to hit the right button on a touchscreen unless you're looking at it. 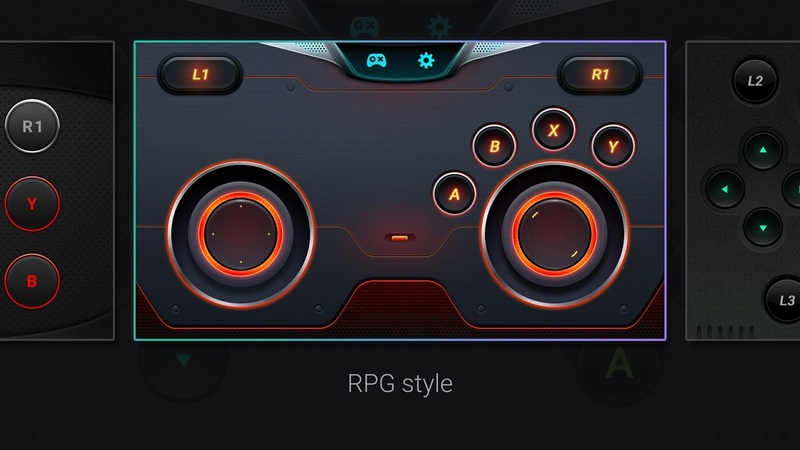 I guess you could use this if you really want to play a game on your Galaxy View and don't have a Bluetooth controller handy, but how likely is that? Samsung says over 100 games are optimized for the Galaxy View and S Console Gamepad, but neglects to say what they are. The app is free, and again, it only works on Samsung phones.